Good news: “karma” is probably the most accessible song I’ve heard from Maison Book Girl. The meter never strays from a jaunty 6/8 time, and the melodies are sing-along fun. The bad news: the promotional video for “karma” was shot with a single camera fixed on the window of a Tokyo train. The trademarked cool palette of a Maison Book Girl still colors the promotional video, you just won’t see the group during this PV. I don’t know if this is lazy production or high concept gone truly wrong, but there’s not much to hold interest in “karma”. Given the accessibility of the song, that’s truly a shame. 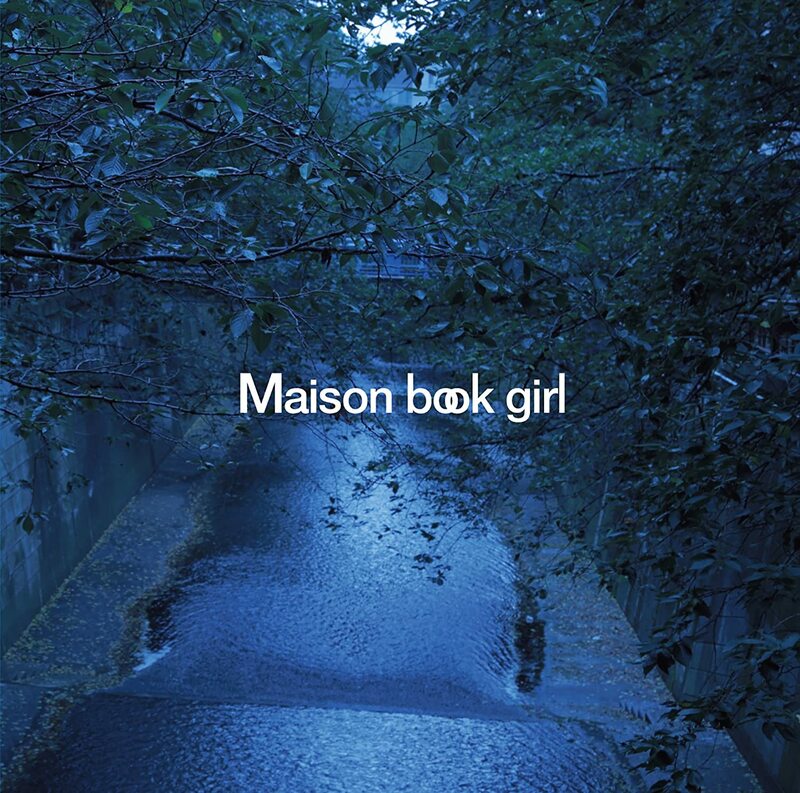 You can find “karma” on Maison Book Girl’s “river (cloudy irony)”. 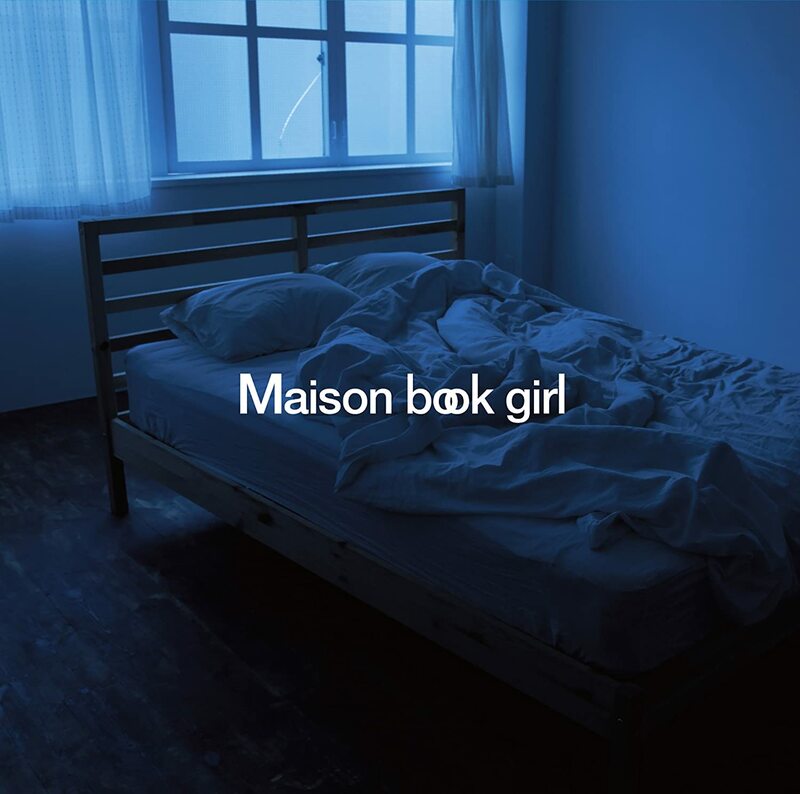 Buy Maison Book Girl’s “river (cloudy irony)”!